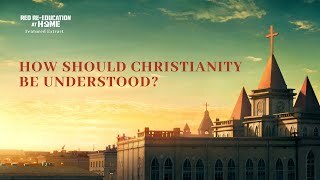 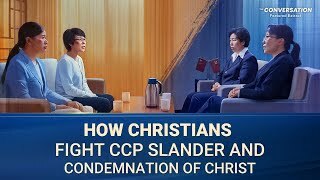 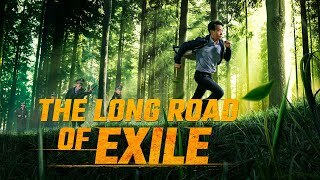 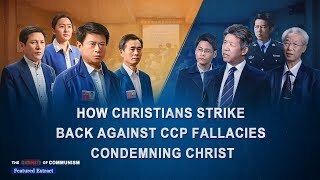 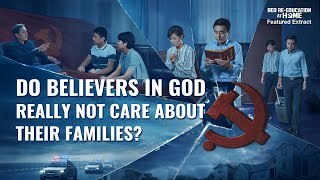 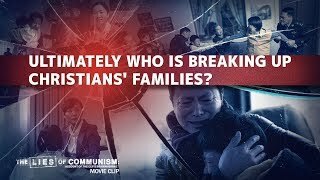 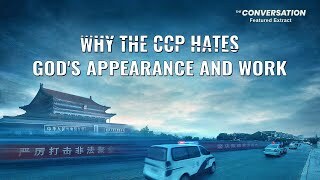 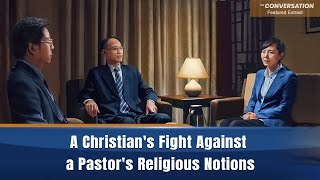 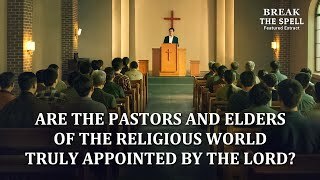 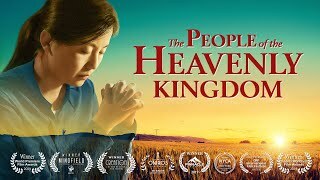 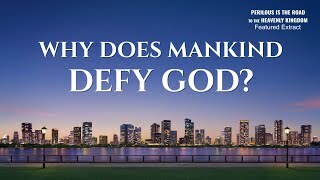 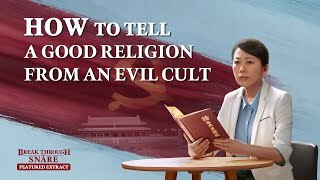 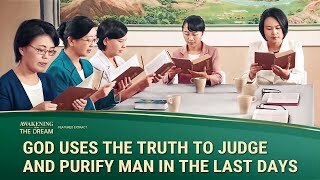 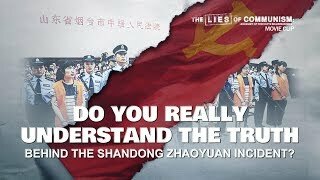 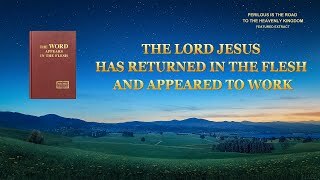 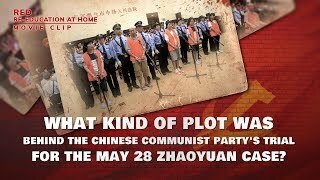 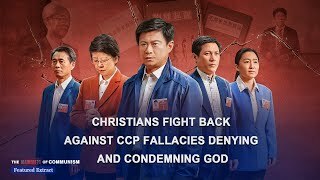 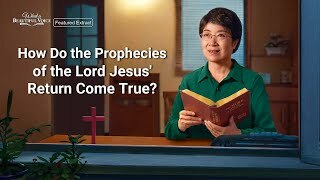 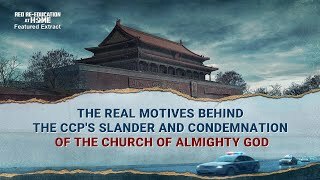 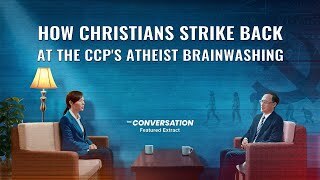 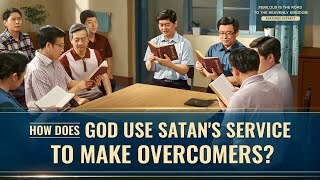 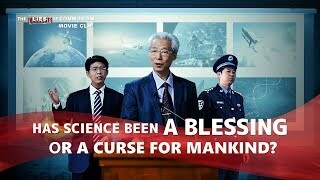 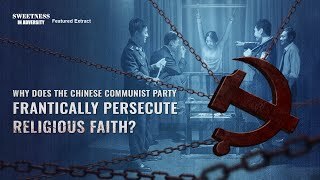 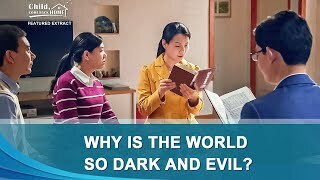 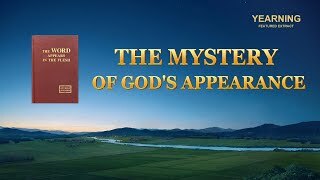 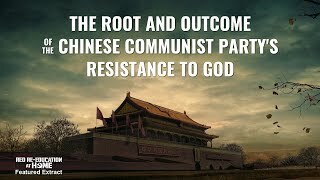 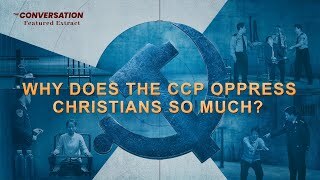 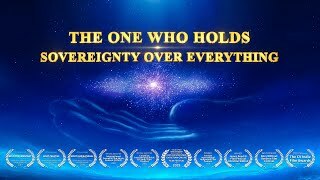 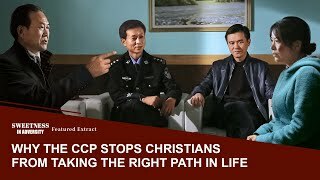 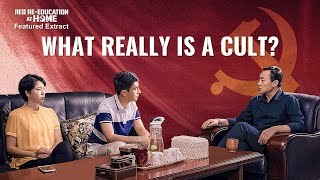 Since the CCP so madly persecutes Christians and they have yet to see God destroy it, many people do not believe that resisting God will lead to retribution or punishment, and they particularly do not believe in God's existence or His rule. 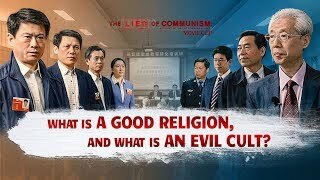 Does this viewpoint have any basis in the truth? 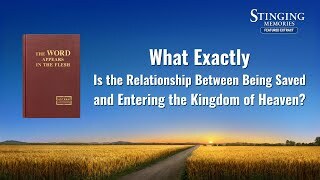 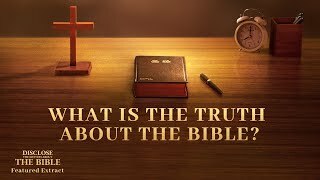 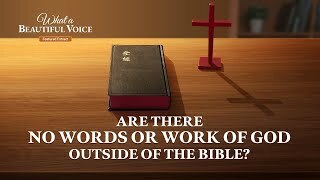 Is it in line with the facts of God's work?